Planting seedlings along the Canning River. Meet at the end of Chilcott Gardens, Gosnells. Look for AGLG sign at the meeting point. Contact AGLG Officer: 0413 883 565 or AGLG Coordinator: 0412 713 582. Morning tea is provided. Please BYO gloves and wear appropriate clothing for the weather (e.g long sleeve shirts, raincoats, hats and gum boots). Come for an hour or the whole morning; your time makes a big difference! 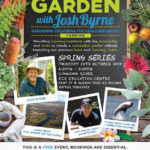 Josh Byrne will soon be presenting his Spring Series of Your Garden talks that aim to provide residents with the knowledge and tools to create a successful garden without impacting our precious Swan and Canning Rivers. The Canning talk will be held on Thursday 18th October 2018 from 6:30 to 8:30pm at Canning River Eco Education Centre, cnr Kent St & Queens Park Road, Wilson. Supper will be provided and special guest Jason Menzies will be talking about Swan and Canning River Dolphins. This is a FREE event, but bookings are ESSENTIAL. Go to www.riverguardians.com/education/gardening-workshops or call 0488311090 to book. environmental questions or find out how to get involved. Visit the information stall of SERCUL and the Armadale Gosnells Landcare Group and ask your environmental questions or find out how to get involved. curriculum materials linked to the Australian Curriculum for in-class use. Clean Schools offers a half-day teacher relief subsidy for two representatives from your school. 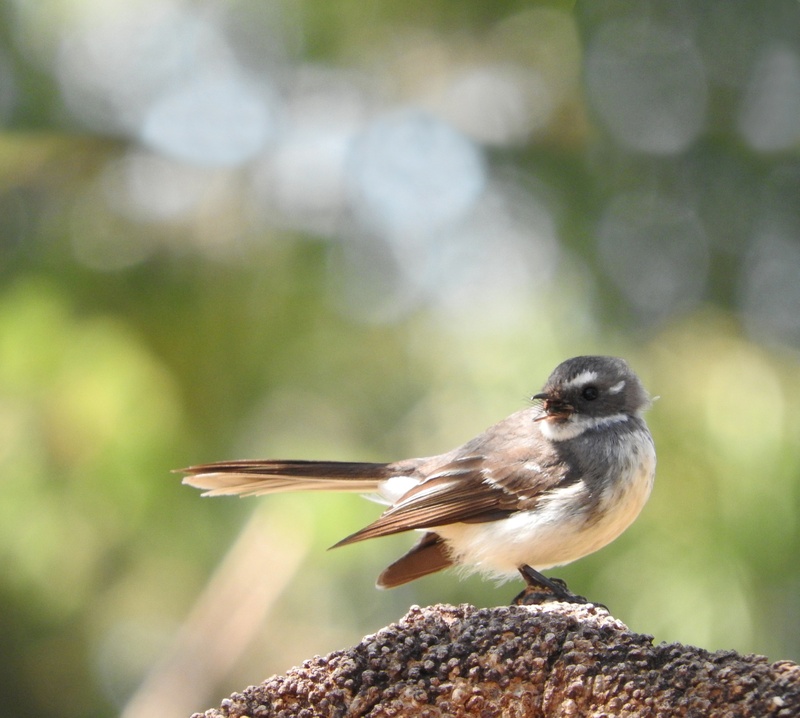 Josh Byrne will soon be presenting his Spring Series of Your Garden talks that aim to provide residents with the knowledge and tools to create a successful garden without impacting our precious Swan and Canning Rivers. The Gosnells talk will be held on Tuesday 23rd October 2018 from 6:30 to 8:30pm at The Agonis, Lyal Richardson Hall, 2232 Albany Hwy in Gosnells. Supper will be provided and special guest Christine Groom will be talking about Carnaby’s Cockatoos. This is a FREE event, but bookings are ESSENTIAL. Go to www.riverguardians.com/education/gardening-workshops or call 0488311090 to book. Come on a journey of discovery through this unique region by canoe and on foot. Join 19 other participants for this unique event where you will experience the river and its flood plain. issues that threaten the Canning River ecosystem. Enjoy this active learning day for local teachers, youth group leaders and community members. Collect a teacher resource pack containing some great resources to support your learning program. Planting seedlings at John Okey Davis Park in Gosnells. Meet at north eastern end of Windsor Dr. Look for AGLG sign at the meeting point. Contact AGLG Officer: 0413 883 565 or AGLG Coordinator: 0412 713 582. Morning tea is provided. Please BYO gloves and wear appropriate clothing for the weather (e.g long sleeve shirts, raincoats, hats and gum boots). Come for an hour or the whole morning; your time makes a big difference!